Almost new Renault Clio ringtool! 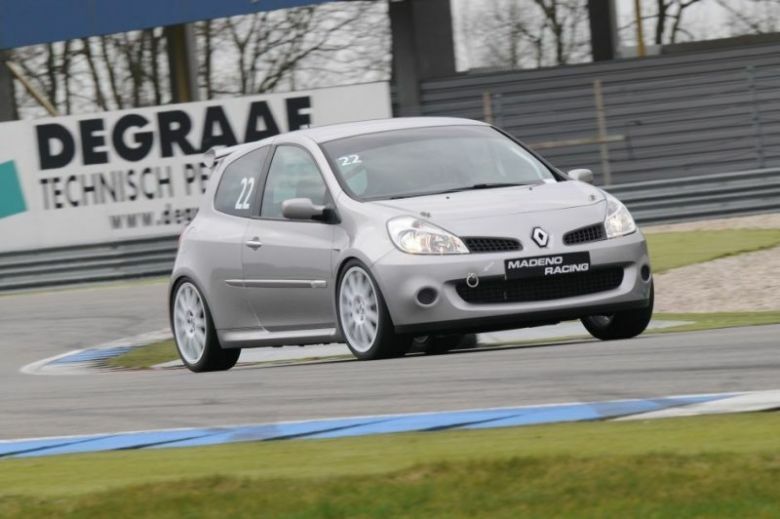 Renault Clio RS built by Madeno Racing. Has German papers. So can be put on registration. 6 trackdays. Ca. 3500 km. Brand new!! Some circuit-traces on the body, nothing special. 6 trackdays. Ca. 3500 km. Wie neu! !